During the 18th and early 19th centuries Britain was at War with France. Transporting goods from London to Bristol via the sea route of the English Channel was hazardous with the British coastal cargo ships risking every journey they made to being attacked by privateers and Frigates of the French Navy. When the small coastal ships were not being attacked, they were prone to the weather pushing them on to the rugged coastline, resulting in shipwrecks and followed by looting. The other means of transporting goods was by road using horse and cart, but the volume of goods was not near the amount that could be carried by the sea routes. Another way of moving large amounts of goods safely from London to Bristol was needed. 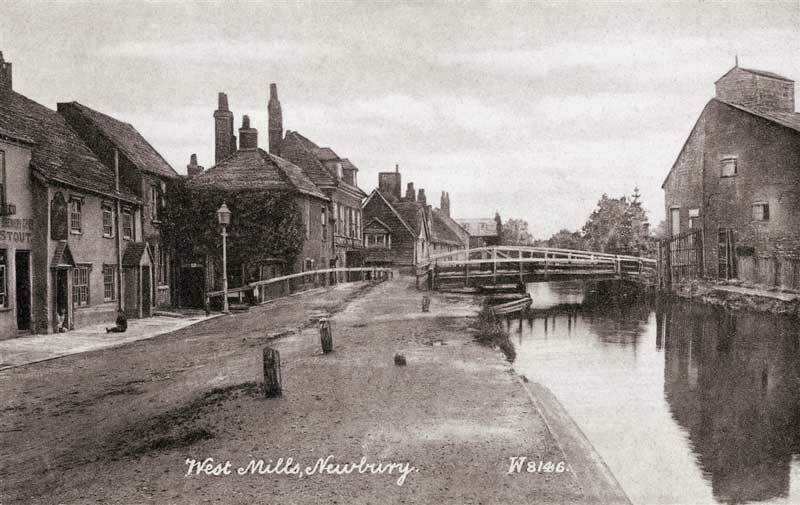 1723 Work was completed and opened on the Kennet Navigation, after a Parliamentary Bill has been passed in 1715 to allow the River Kennet navigable from the River Thames at Reading to Newbury. 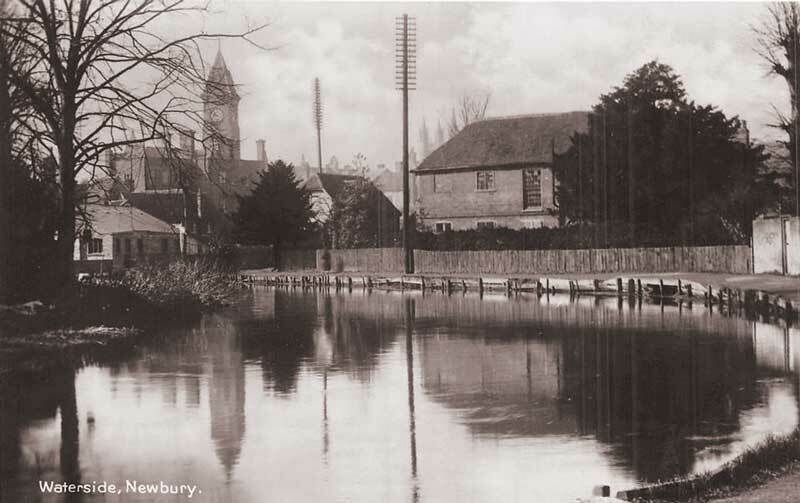 A Wharf at Newbury was built for Barley that was grown locally to be loaded on to barges and transported to Reading. 1727 The Avon Navigation opened after a Parliamentary Bill had been previously granted in 1712 to fully open the Avon to barge traffic between Bristol and Bath. 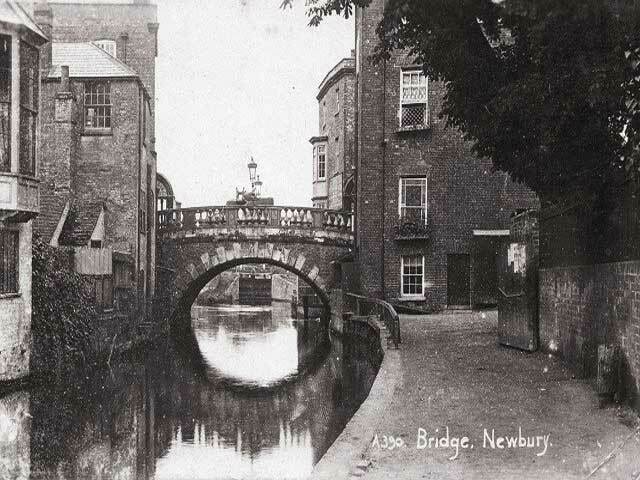 1772 The Newbury Bridge was built in stone by James Clarke replacing an earlier built wooden bridge. As there is no tow path on the bridge, the tow line to haul the barge had to be floated under the bridge in the water and then re-attached to the horse once on the other side of the bridge where the tow path resumed. 16th April 1788 A meeting was held at Hungerford with local interested parties, the meeting was chaired by Charles Dundas (1751-1832), the Member of Parliament for Berkshire. The outcome of the meeting was that a junction between the Kennet and Avon rivers would benefit the local area. The Western Canal Project was created along with a committee, they sought proposals from Messrs Barnes, Simcock and Weston for a survey and a proposal of a route via Hungerford, Marlborough, Lacock, Melksham and Bradford on Avon. 1791 John Rennie (1761-1821), a Scottish civil engineer agreed to carry out the proposed work and report directly to the committee of the Western Canal Project, but only once £75,000 had been raised to start the construction of the Canal. 1793 A meeting was held at the Red Lion Inn at Bristol by a group of Bristol businessmen, they had become frustrated by the delays occurred by the committee of the Western Canal Project to raise the amount of money required to start the construction of the Canal. The Bristolians had raised £264,000 in share subscriptions at the meeting, their intention was taking over the management of the canal project. Charles Dundas agreed with the take-over, the construction of the canal was able to proceed. John Rennie reported through Robert Whitworth, the committee's engineer with findings that there was insufficient water on the originally proposed route for the canal, after carrying out a third survey. John Rennie proposed that instead of the route going via Marlborough in Wiltshire, he recommended that the route of the Canal to go via Devizes in Wiltshire. 17th April 1794 John Rennie was appointed consulting engineer when the Kennet and Avon Canal Act received Royal Assent. William Jessop (1745-1814), a civil engineer carried out an independent assessment of John Rennie's proposal to alter the original route of the Canal, the outcome was that William agreed with John's proposal and included a few minor alterations to save both construction time and money. William's alterations would now require water to be pumped through six extra lock of eight feet rise each, a Boulton & Watt steam engine was installed at Crofton pumping station to pump water from the reservoir at Wilton Water. 1810 The 57 mile long section of the Canal was finished, now connecting the River Thames at Reading and the River Severn at Bristol. The Canal was one of the most architecturally impressive canals with its classical bridges and aqueducts. The total cost of the Canal Project amounted to £1,072,000. 1811 The Kennet and Avon Canal was opened during the early part of the year to allow barges to safely carry cargo inland navigating the waterways from London to Bristol. 1813 The cost to navigate the entire length of the canal from London to Bath was at the rate of £2 9s 6d per ton, this was under half the cost of transporting goods by road, which cost £6 3s to £7 per ton. 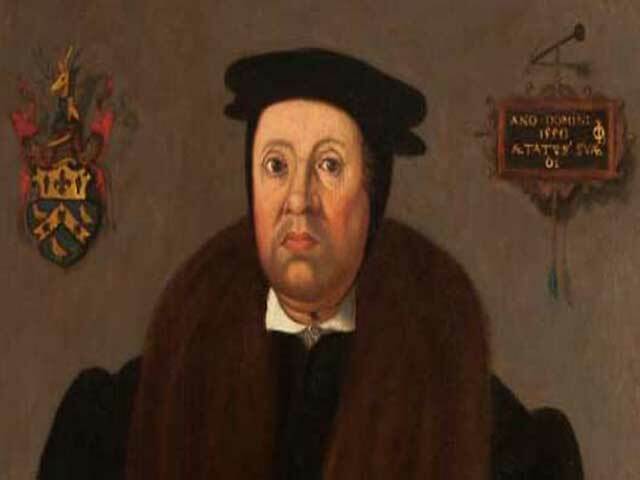 The trade on the Canal was flourishing, producing gross receipts for £22,000, with a net of £11,800. The Kennet and Avon Canal company purchased the Kennet Navigation from Frederick Page, coming to an agreement which £70,000 was paid in cash, and a further £30,000 would be paid back gradually. The Kennet Navigation ran from Newbury to the Thames River at Reading. 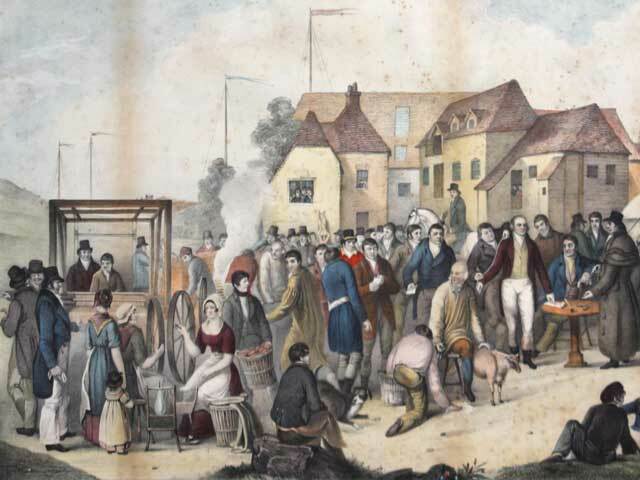 The purchase had been authorised by the Kennet Navigation Act of June 1813 which enabled the Kennet and Avon Canal company to raise funds through selling 5,5000 shares at a cost of £24 each share. 1816 With the funds raised from the sale of shares, The Kennet and Avon Canal company became a majority shareholder of the Avon Navigation. Work was undertaken for improvements to be carried out on the Avon Navigation. 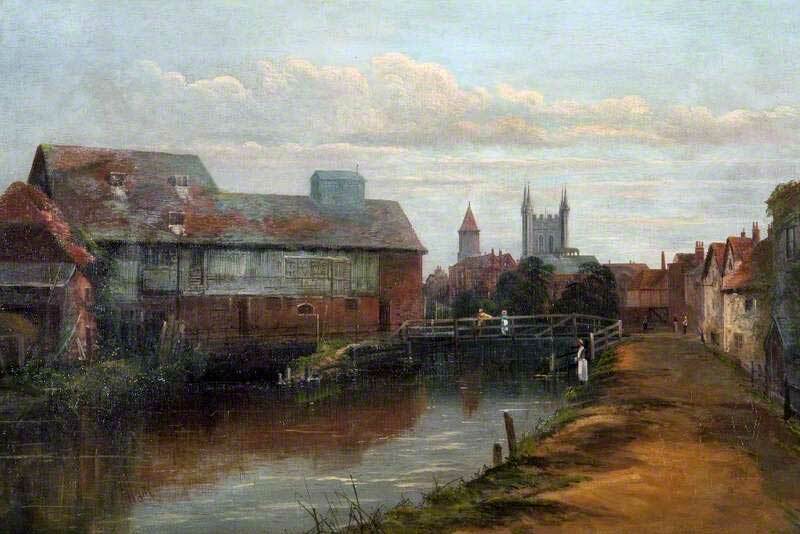 1818 A journey along the Canal from Bath to Newbury took an average of three and a half days, 70 barges carrying up to 60-tons were working the Canal daily. 1832 The Canal was carrying 300,000 tons of goods each year, giving the Kennet and Avon Canal company an annual revenue from 1825 to 1834 of around £45,000. 1840 The profits of the Canal gross receipts had now risen to £58,0000, with a net of £39,100. 1847 Due to the Great Western Railway opening a railway line, taking business away from the Canal. To help compete the Kennet and Avon Canal company reduced the cost per ton. The total tonnage for the year was 360,610 tons, resulting in the gross weight receipts falling to £33,200. 1852 The Canal had made a slight increase in gross receipts at £34,300, but the proprietors were now in despair and could see the would not be able to compete with the railway, they offered to sell the canal to the railway company. The sale of the Canal was sanctioned by Parliament, and the Great Western Railway company became the new owners of the Kennet and Avon Canal for £210,000, one-fifth of its cost. 1861 A new order was passed the stopped the barges travelling along the Canal at night. 1865 To help reduce water loss, the barges were forced to pass through the locks in pairs. 1868 The use of the Canal had reduced significantly down to 210,567 tons, which in turn saw the profits reduce even further. 1870s Due to the Reading Local Board Waterworks, Sewerage, Drainage and Improvements Act of 1870, contributed to the silting up of parts of the Canal, some locks became inoperable. Some towpaths were closed, along with several Wharfs. 1877 The Canal had declined so much that the Canal now had a deficit of £1,920, the decline of the Canal would continue further. 1888 The Canal saw no further development under the ownership of Great Western Railway, the gross revenue had fallen to under £6,000. Keeping the Canal maintained was costly at £9,500, on top of this the former proprietors received payments between £7,000 to £8,000 in interest. 1906 The closure of Wiltshire and Berkshire Canal and the closure of the Somerset Coal Canal two year previous, significantly reduced the amount of coal being transported along the Kennet and Avon Canal. 1926 The Canal had given the Great Western Railway deficit of £18,041, a closure of the Canal was sought by obtaining a Ministry of Transport Order. The order was rejected and the Great Western Railway were charged with improving the maintenance of the Kennet and Avon Canal, even though the trade on the Canal was declining further. With the increase in lorries on the road, this was also having a further decline to the goods being transported along the Canal. 1939 During the years Britain was at war the Kennet and Avon Canal was used as part of the GHQ Line, with a large number of concrete pillboxes being constructed along the banks of the Canal next to roads and bridges that carried the railway. The pillboxes would be used in the defence of Britain against an expected German invasion, that did not materialise before the end of the Second World War. 1948 John Gould and Robert Aickman spoke at a public meeting in Newbury during January, to make awareness of the neglect of the Kennet and Avon Canal. 1949 John Gould purchased the narrowboats Colin and Iris in November, and started trading between Newbury and Birmingham. 1950s The control of the Canal was transferred to the British Transport Commission after the War, on the introduction of the Transport Act of 1947. The Canal had further suffered neglect throughout the wartime years, resulting in the closure of large sections of the Canal. 1955 John Gould, a trader that worked the Canal, lead a successful petition against the British Transport Commission for the poor upkeep of the Kennet and Avon Canal, resulting in damages for loss of business. During March of the following year, Parliament was presented with a clause that was in the British Transport Commission Act., the clause removed the right of navigation on the Canal between Reading and Bath. John Gould opposed the Act and had the support of the local authorities along the Canal and a petition signed by 22,000 people. A Parliamentary Select Committee opened an inquiry, the Bill was passed through the House of Commons, but the House of Lords included a clause to enforce that there should be no further deterioration to the Canal. 1956 An inquiry was published during July, by the Bowes Committee of the Inland Waterway, the inquiry specifically mentioned there was no justification to restore the Kennet and Avon Canal from Reading to Bath. 1959 The government released a white paper that recommended that the Inland Waterways Redevelopment Advisory Committee should assist with schemes that regenerated Canals that were no longer able to collect enough fees from the tolls to pay for the upkeep of the Canal. 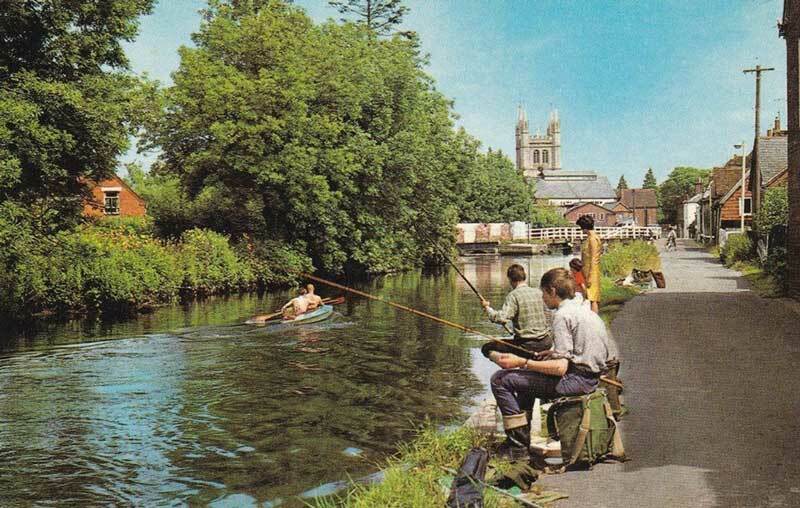 1962 The Kennet and Avon Canal Trust was formed, and was issued £20,000 by the Advisory Committee to begin the restoration of the Canal, a further £20,000 was allocated towards maintenance. During April, the Trust had become a charity, and then by 6th June was incorporated under the Companies Act. 1963 The British Waterways was created by the Transport Act of 1962 and formed a partnership with the Trust, to carry out the restoration work on the Canal. 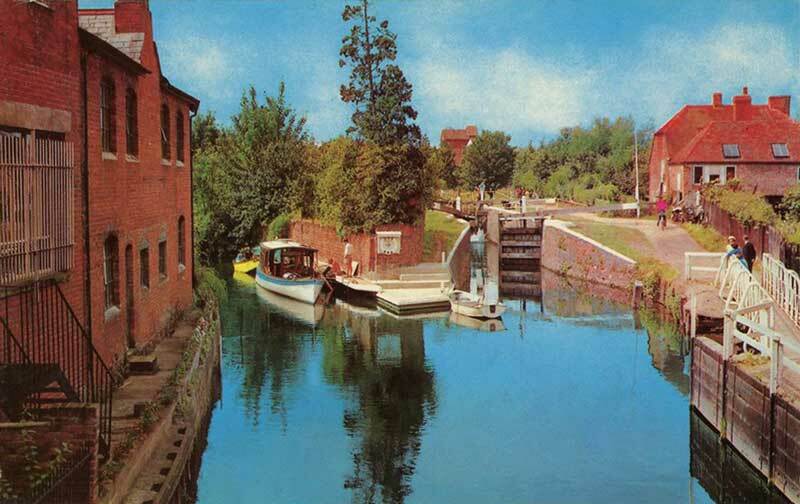 1974 After a restoration project with the British Waterways and volunteer labour, the Canal was reopened in July from the junction with the River Thames at Reading through to Hungerford Wharf. 1990 Though the years the Canal had further restoration work to the locks and bridges, with some bridges needing to be replaced. 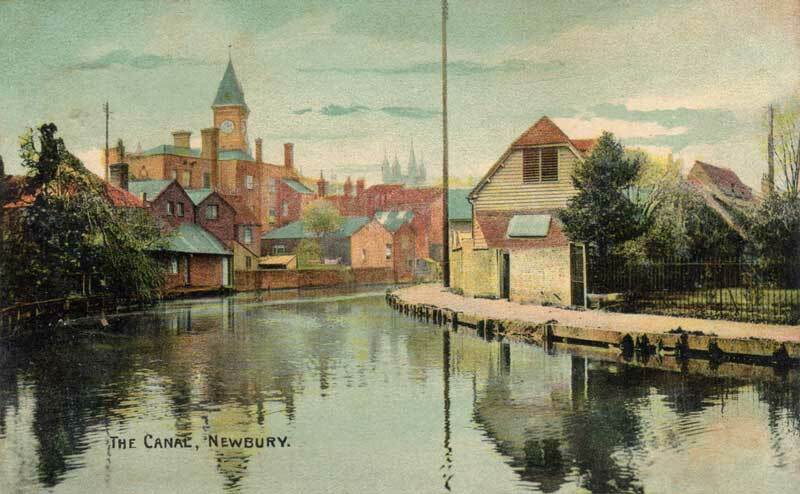 During July, the section of the Canal between Reading and Newbury was completed. 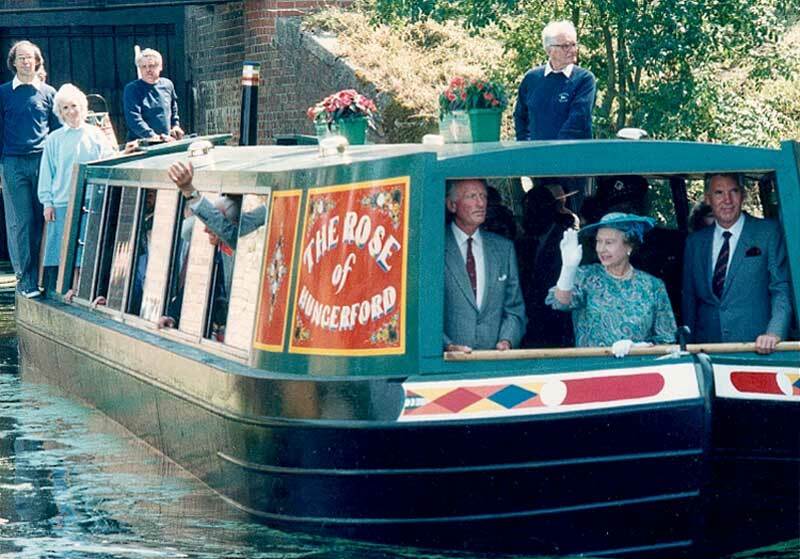 On 8th July Queen Elizabeth II formally reopened the Kennett & Avon Canal, Her Majesty was able to travel on the Trust's barge named 'Rose of Hungerford' through locks 44 and 43 on the Caen Hill flight, breaking a ceremonial tape that was between the locks. 1996 The largest single National Lottery grant of £25,000,000 was awarded by the Heritage Lottery Fund was awarded to the Kennet and Avon Canal Partnership. The Lottery grant went towards a £29,000,000 restoration project, to further restore and maintain various sites along the Kennet and Avon Canal. 2003 HRH Prince Charles made a visit during May to celebrate the completion of the restoration works. The restoration was to make the Canal operational, sustainable and for the public to enjoy using the Canal in pleasure boats. 2011 British Waterways had a legal requirement imposed on them to maintain the Canal, when the Department of Environment, Food and Rural Affairs designated the Canal a nation 'cruiseway' as previously defined by the Transport Act 1968. Today the Kennet and Avon Canal continues to give narrowboats and other pleasure boats, the opportunity to view some of the most beautiful scenery in southern England.